Chauncey Renaldo Epworth was born on April 13, 1897 in Cypress Hills, Brooklyn, New York. 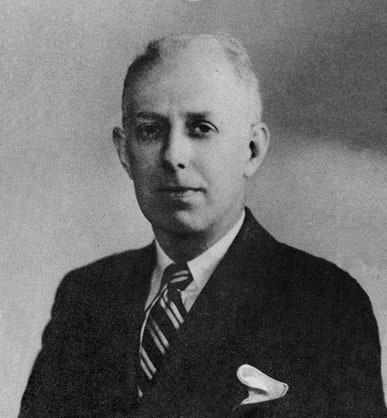 His father, George Epworth, was born in 1860 in NY of German ancestry. His mother, Emma Epworth, was born in 1865 in NY. His parents married in 1890 and had two children. The artist's older brother, Wellington George Epworth, was born on September 2, 1892. The family lived at 256 Steuben Street, in Brooklyn. They attended Presbyterian Church. The boys attended NYC Public School. The father owned and operated the Park View Hotel on the boardwalk in Ocean Grove, NJ, where the family spent each summer vacation, until they became permanent residents in 1911, when they left Brooklyn and moved to a home in Neptune, NJ. 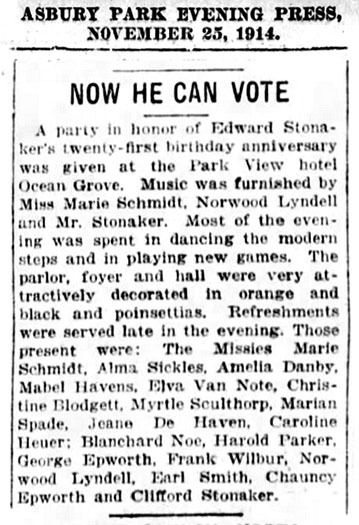 On November 25, 1914 The Asbury Park Evening Press reported on a birthday party attended by both Wellington and Chauncey Epworth. 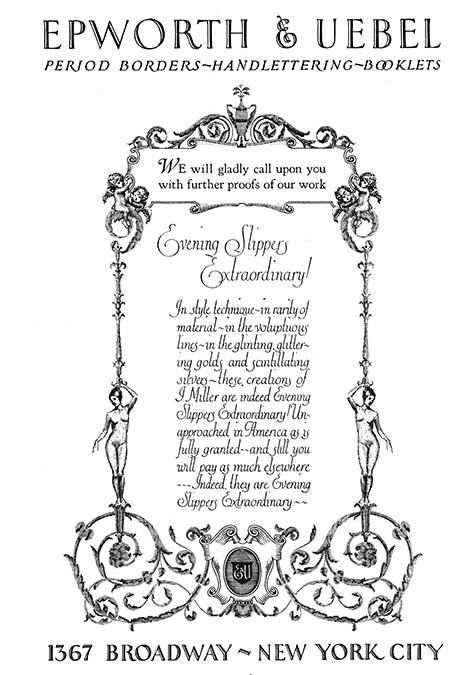 While attending Neptune High School, Chauncey Epworth became interested in a career as an artist. His talent was recognized by the school principal and the local newspapers. 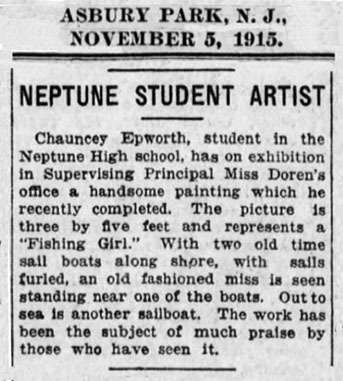 In June of 1916 Chauncey Epworth graduated from Neptune High School, after which he began to attend art school at the Pratt Institute of Brooklyn. While a student at Pratt he stopped using his first name, "Chauncey," and preferred to be known as "Renaldo C. Epworth." On June 5, 1918, during the Great War, Renaldo C. Epworth, age twenty-one, reported for draft registration. He was recorded at the time to have been medium height, slender build, with blue eyes and light brown hair. He was not selected for military service. 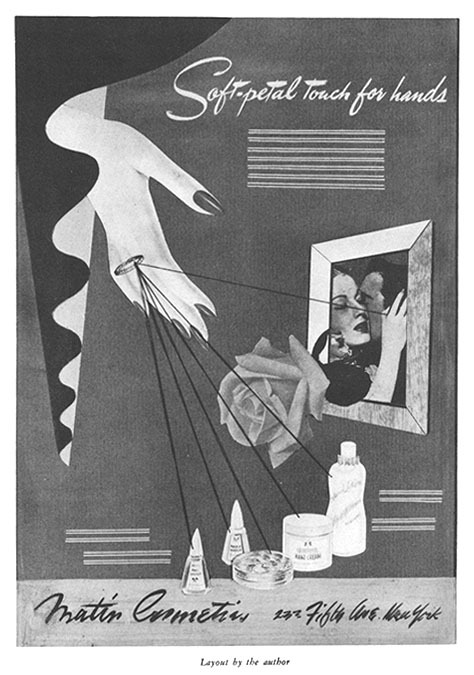 In January of 1919 Renaldo Epworth completed art training at the Pratt Institute and received a certificate of course completion. 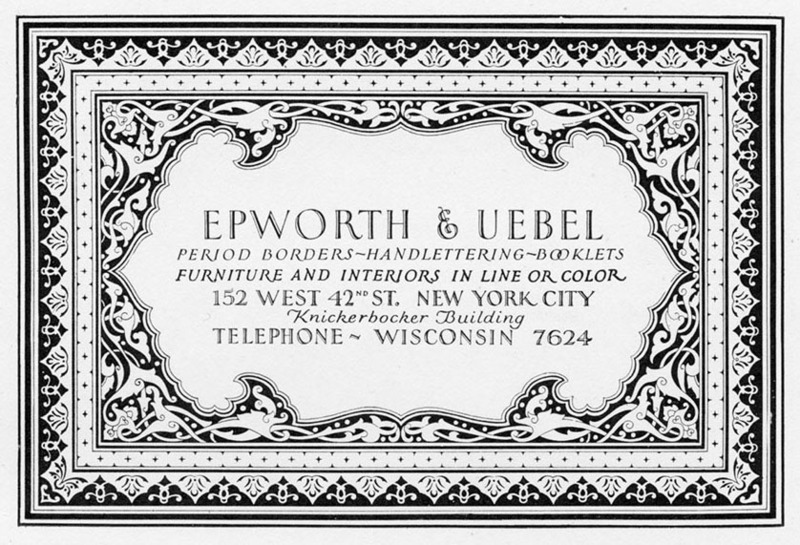 During the 1920s he worked as a staff artist in various advertising agencies, until he joined in partnership with Adolph Uebel to form the design firm Epworth & Uebel at 1367 Broadway. On December 8, 1924 Renaldo Epworth married his wife, Elizabeth Epworth. She was born in 1900 in NYC. They moved to an apartment at 1328 Wilson Avenue in the Bronx. 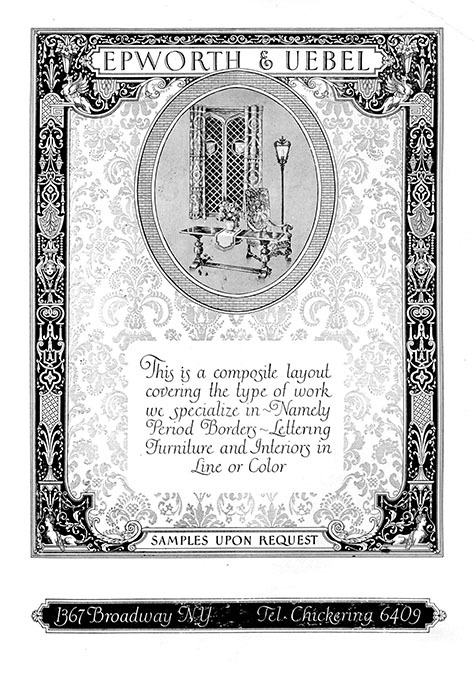 In the 1925 New York State Census Renaldo Epworth was identified as a "commercial artist." 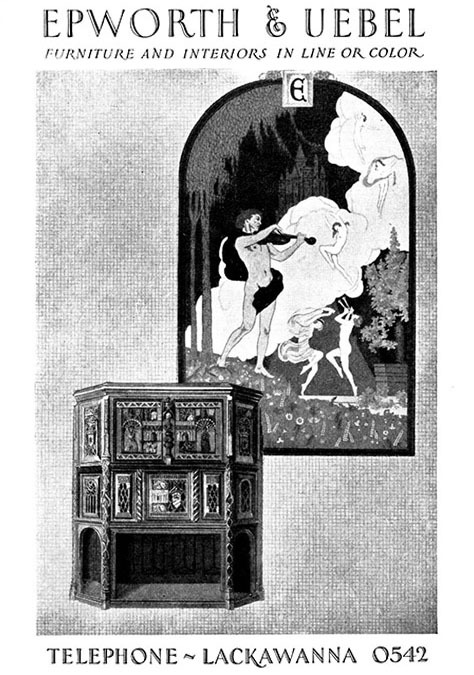 In 1926 the artist and his wife had a daughter, Dorothy Epworth. 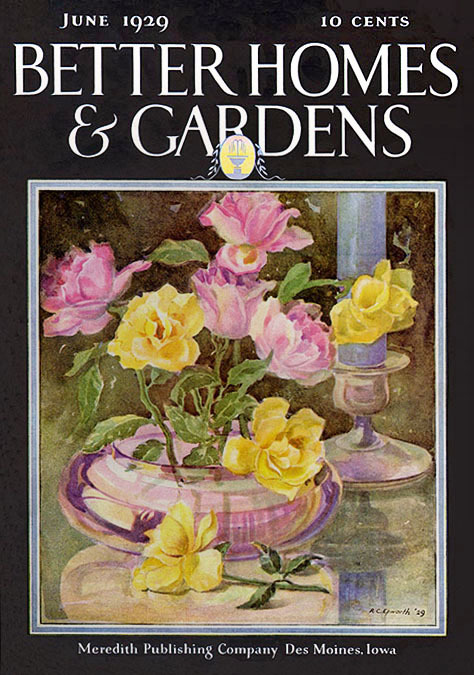 The June 1929 issue of Better Homes & Gardens featured a cover painting of flowers by Renaldo Epworth. It was signed "R. C. Epworth." 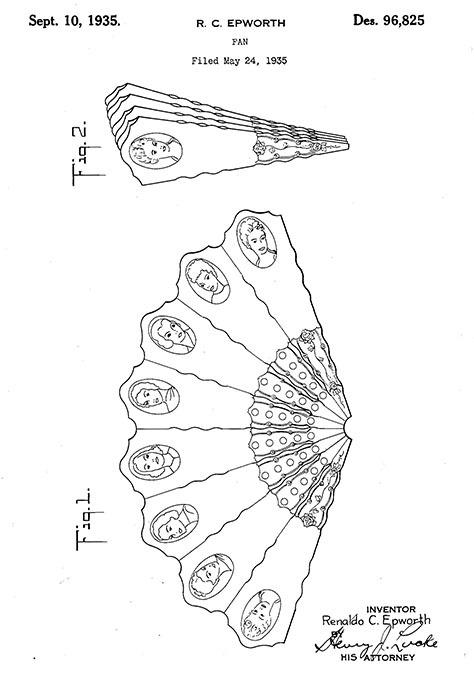 On September 10, 1935 Renaldo C. Epworth registered a unique design for a fan with the U.S. Patent Office. In 1938 the artist and his wife had a second child, Roger Epworth, at which time the family left NYC and moved to the suburban community of Hackensack, New Jersey, where they lived at 285 Parker Avenue. At that same time also he opened an art studio in Manhattan's Little Italy at 148 Lafayette Street. 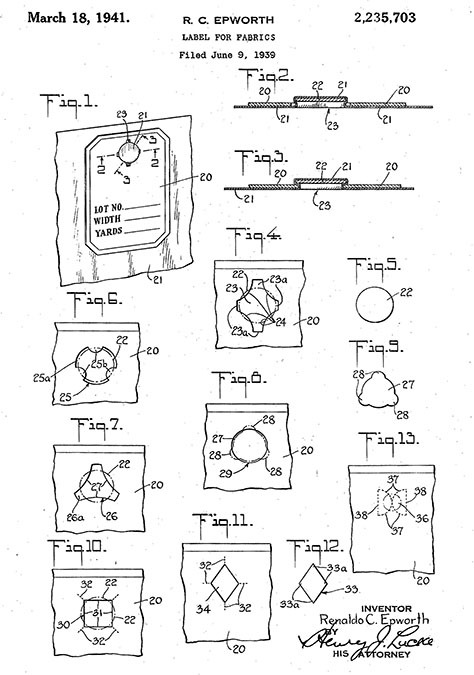 On June 9, 1939 Renaldo C. Epworth patented a clever design for manufacturing fabric labels. By 1940 Renaldo C. Epworth had closed his art studio in Little Italy and opened Epworth Artists Associates at 304 East 45th Street. In 1942 during WWII Renaldo Epworth was forty-five, married and the father of two children. He was again not selected for military service. 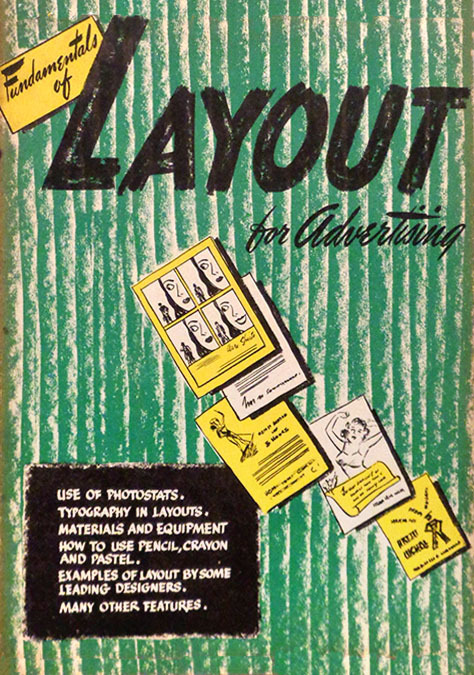 In 1945 Fundamentals of Layout In Advertising by R. C. Epworth was published by Hunter Publishing Company. In 1946 Renaldo Epworth painted a cover for Avon paperback books. At that same time he also acted as an artist representative and sold the same company several other cover paintings by Sam Cherry, Rafael M. DeSoto, and Rudolph Belarski. 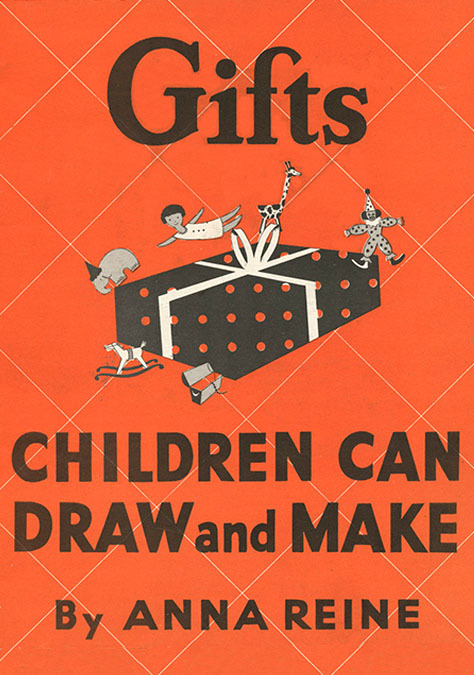 In 1946 the Epworth Publishing Company at 1475 Broadway produced the book Gifts Children Can Draw And Make by Anna Reine . The book was illustrated by Renaldo Epworth. 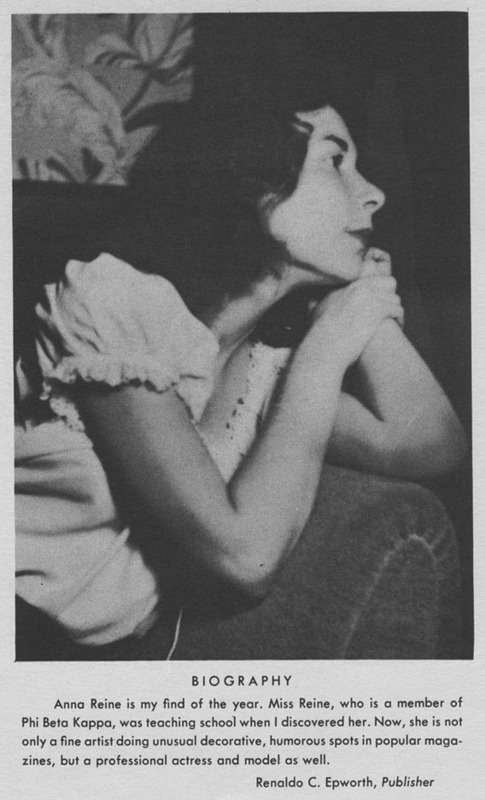 "Anna Reine" was the pen name of Anna C. (Moore) Reinert (1907-1996). She was born in Brooklyn on May 12, 1907, and had married Charles Reinert on December 22, 1926. She worked as a public school teacher in the Bronx, when she was discovered by Renaldo Epworth, who represented her as an artist, writer, model and actress under the pen name Anna Reine. Through his efforts she published several single-panel gag cartoons in Miss America Comics from Timely. 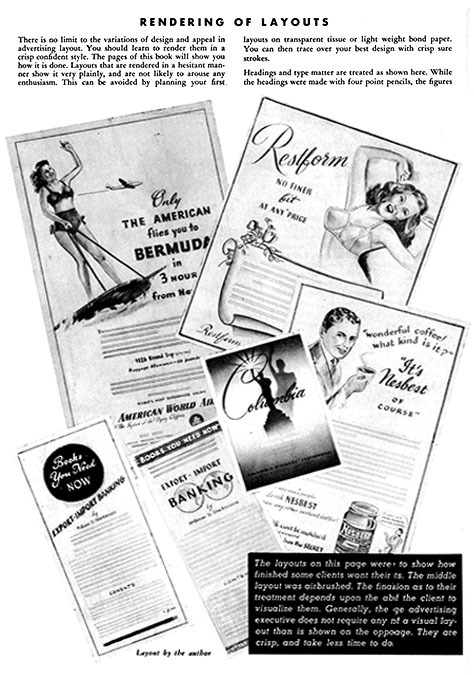 In 1948 Layout in Advertising by R. C. Epworth was printed by Hunter Publishing Company. 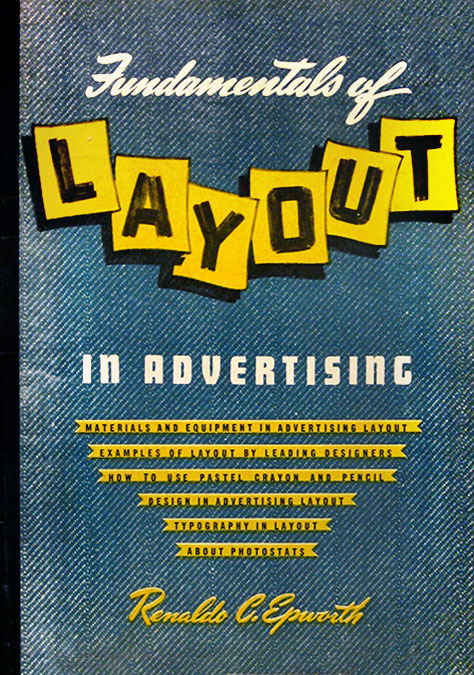 This was a revised and updated version of his 1945 book, The Fundamentals of Layout in Advertising. In 1949 Renaldo Epworth formed the Renaldo C. Epworth Artist Agency at 65 West 45th Street. This was next door to the Lloyd Jacquet's comic art shop (Funnies, Inc.) at 49 West 45th Street, as well as its companion building, 45 West 45th Street, where the American Comics Group (ACG) was located. 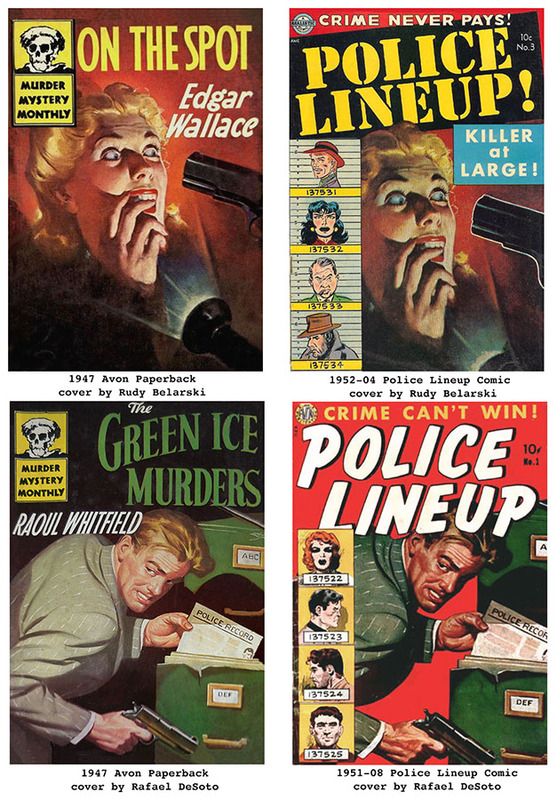 The Renaldo C. Epworth Artist Agency supplied material to ACG and Fawcett comics. In 1949 Renaldo Epworth arranged to represent Wally Wood in freelance sales to Victor S. Fox. Although Fox Publications paid as low as five dollars a page, it was still a challenge to receive payment promptly, so several artists preferred to let Epworth act as their agent, because even though he kept a percentage, he paid them promptly. Mike Esposito (1927-2010) stated that he was represented by Renaldo Epworth for two years in the early 1950s. According to artist and author Lou Cameron (1924-2010), "Renaldo Epworth was a letterer who became an agent. He was a very good letterer who was a half-assed agent." 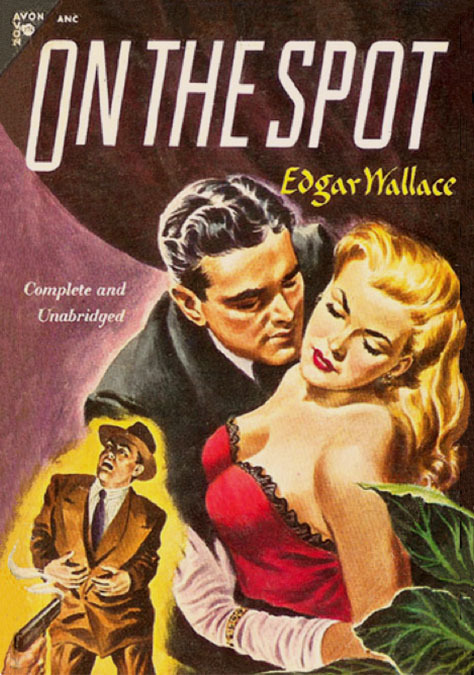 In 1951 Renaldo Epworth again re-sold several previously-published paperback cover paintings for use on Avon comic books. 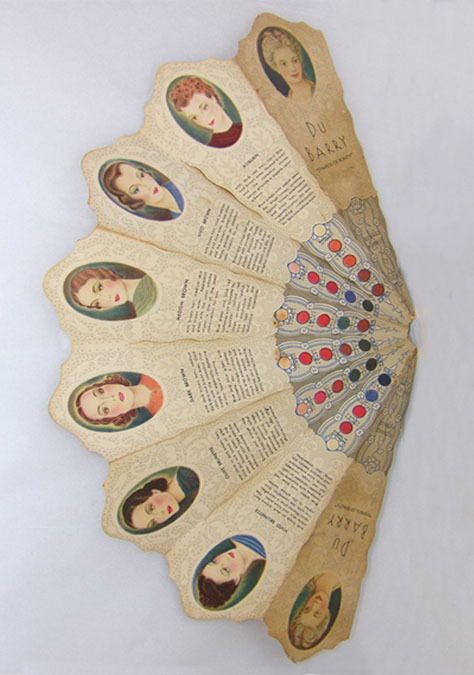 Many of these same images had previously appeared on covers of Avon paperbacks. 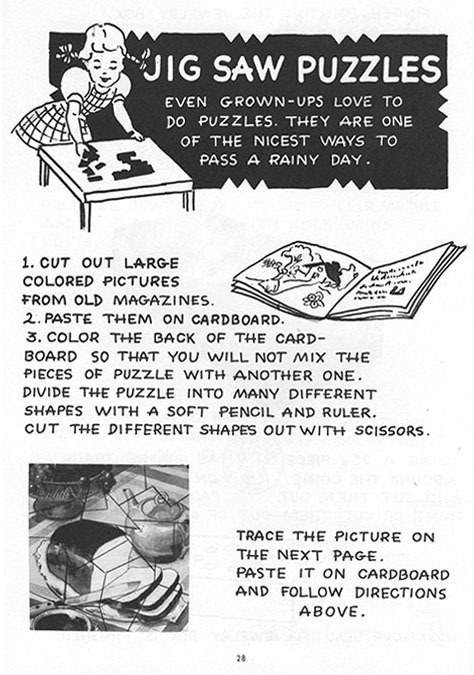 In 1952 Renaldo Epworth published a revised second edition of Gifts Children Can Draw and Make, which was favorably reviewed in newspapers. In 1956 Renaldo Epworth's son, Roger Epworth, graduated from Hackensack High School. He attended R.C.A. Technical Institute and was later employed as an engineer at Bell Laboratories in Holmdel, NJ. His uncle, Wellington George Epworth, was also an electrical engineer at the same company. 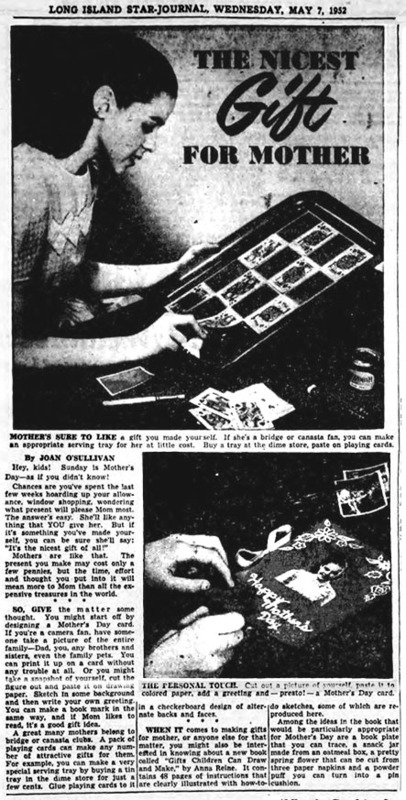 On September 20, 1962 The Anniston Star of Alabama published an article about the American Mothers Committee Home Canning Contest in Alabama, for which the first prize was a portrait painted by Arrigo Ghedini (1905-1997). Local newspapers reported "This unusual prize is contributed by Renaldo C. Epworth, an artist representative of New York City." 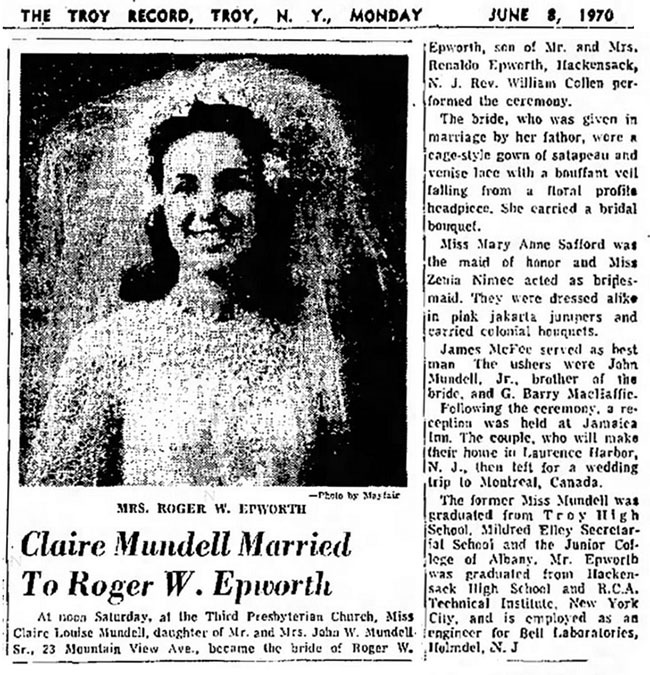 On June 8, 1970 Renaldo C. Epworth's son, Roger Epworth, married Claire Louise Mundell. The ceremony was performed at the Third Presbyterian Church in Hackensack, NJ. 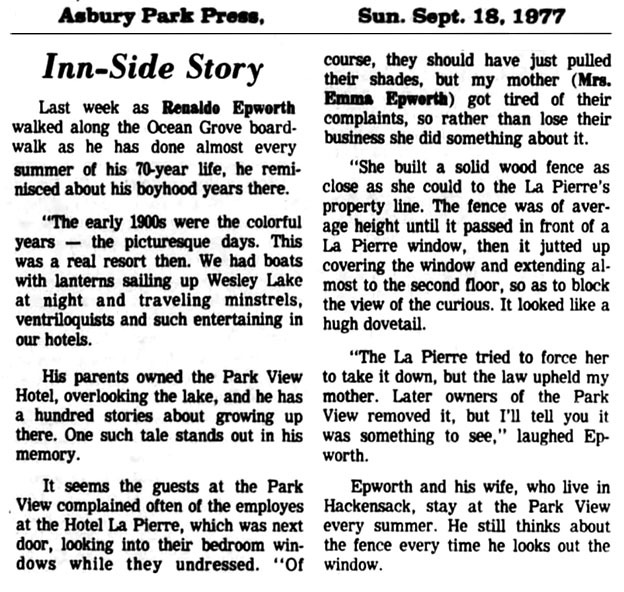 On September 18, 1977 The Asbury Park Press published a human interest story about Renaldo Epworth's childhood experiences in the area, when it was a popular choice for summer vacationers. Renaldo C. Epworth died at the age of ninety-two at the Emery Manor Nursing Home in Morganville, New Jersey on June 17, 1989.